With Pre Boards on the horizon, we can witness the tension starting to creep in as students get all jittery about how to cope with its preparation. Boards are an important milestone and govern a students life long career and Pre Boards are an important precursor to this stepping stone to success. It is a mock drill before you face the real challenge. Hence, it is important that you give importance to the preparation for Pre Boards and give it your best shot. 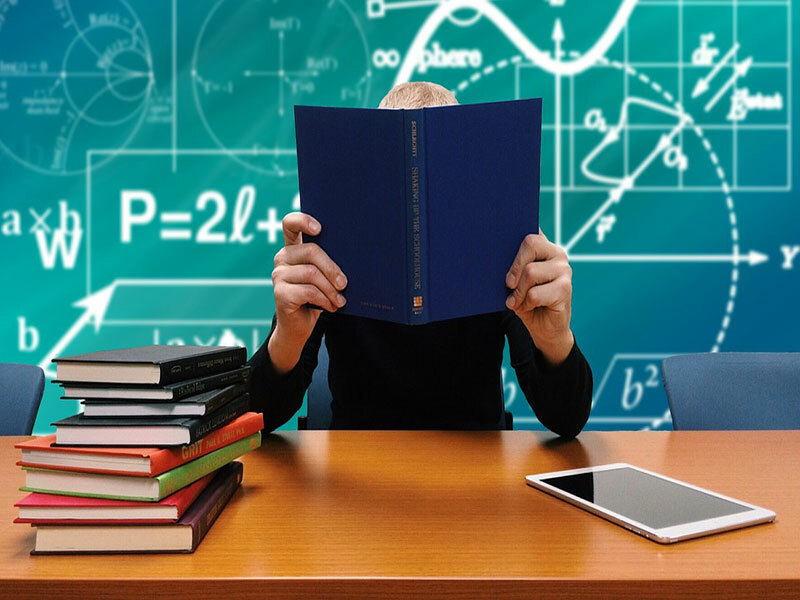 In the age of neck to neck competition it is essential to equip yourself with effective study techniques that are fundamental to academic competence. Implementing techniques such as Method of Loci, Diffused and Focussed thinking, Context dependent memory is one secret that can help enrich your learning abilities and boost your overall performance. Such techniques stimulate interest and help students to retain the info more effectively. You can also see for yourself which study technique works the best for you. Relentlessly studying the whole day would not do any good if you are not focussed on the task. In the world of increasing distractions, focus has come under more siege than ever before. The ability to focus is definitely one of the secret elements to success. A focussed attitude helps to achieve more and in less time, thereby leading to better productivity. If you want to pass your pre boards with flying colours, focus on you preparation and keep your goals in mind. It is rightly said that time and tide waits for none. Those who respect time are said to achieve success at anything they aspire to do. Acknowledging the importance of time can help you smoothly sail through even the toughest exams. In order to make the most of the available time, start your preparation early. Making a study schedule can help manage time efficiently. It will not only keep procrastinations at bay but also help you focus on your goals. We all have heard the popular saying that every cloud has a silver lining. Another secret to success is adopting a positive outlook towards studies. It helps you understand the importance of studies in life and how essential it is to prepare well to get that target score. Keeping a bright outlook also helps to cope with failure and prepare again with the same determination and persistence. Last but not the least, utilising your brains full power is the fifth secret to success. If you are cramming and not learning by understanding, then you are not harnessing your brains full power. While studying try to comprehend it and make sense of what you study. You should use your imagination to form mental images, stories etc in your mind as images are processed faster, retained longer and retrieved quicker by the brain.